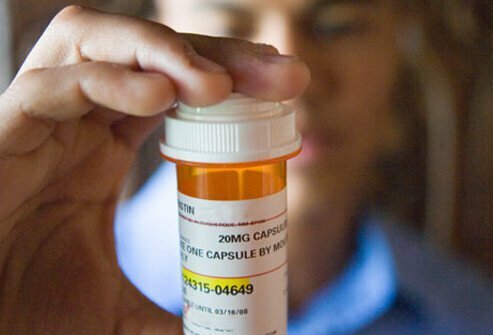 Prescription and nonprescription (over-the-counter) drug abuse involves using a drug for a purpose or in a way other than what is prescribed by a doctor, or recommended on the package. For example, drugs may be taken by people who were not prescribed the medication, people may take more of the drug than prescribed, or they may crush pills and inhale them rather than swallowing them as directed. Some commonly abused prescription drugs include depressants, pain relievers, and stimulants. Depressants, or "downers," are drugs that slow the central nervous system. One type of depressant is a barbiturate, commonly prescribed for anxiety or insomnia. Barbiturates can be addictive, and when mixed with other drugs or alcohol the effects can be fatal. 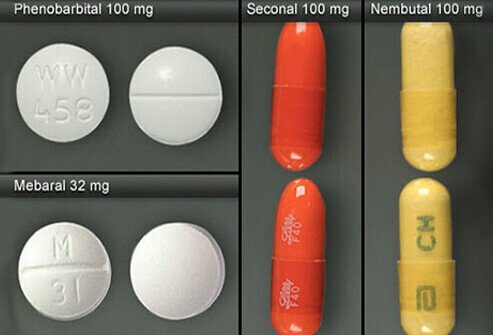 Types of barbiturates include phenobarbital (Nembutal), mephobarbital (Mebaral), and secobarbital (Seconal). Slang terms used for barbiturates includes "barbs," "reds," red birds," "phennies," "tooies," "yellows," and "yellow jackets." Another type of depressant is a benzodiazepine. Drugs in this class include tranquilizers such as diazepam (Valium) and alprazolam (Xanax), often prescribed for anxiety, sleep disorders, and panic attacks. They are usually only prescribed short-term for these conditions, and even with short-term use patients can have withdrawal symptoms when they stop taking the drugs. Sedative medicines to treat sleep disorders such as insomnia are also types of depressants. 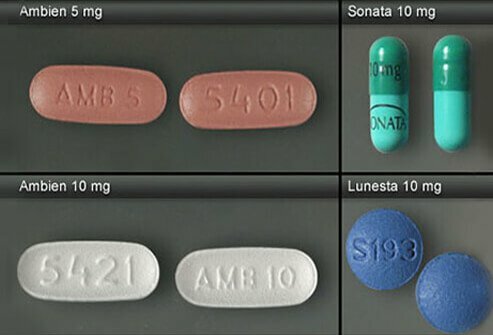 Hypnotic sedatives such as zolpidem (Ambien, Ambien CR), zaleplon (Sonata), and eszopiclone (Lunesta) are classified as nonbenzodiazapines. These drugs do have a risk for dependence and withdrawal symptoms, though it is thought to potentially be less than benzodiazepine-type medicines. According to the National Institute on Drug Abuse, the most commonly abused type of prescription drug is narcotic, or opioid, pain relievers, including codeine and morphine. These drugs are usually prescribed for moderate to severe pain. 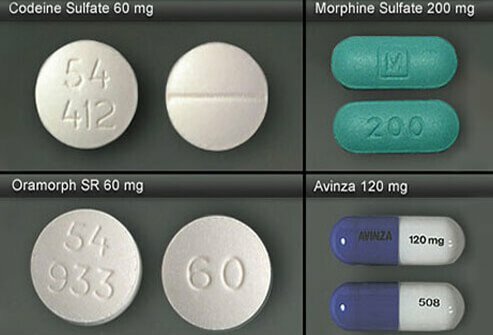 Drugs such as these can be highly addictive, and abuse can lead to fatal overdose. Injecting these drugs may also lead to higher risk for contracting HIV. 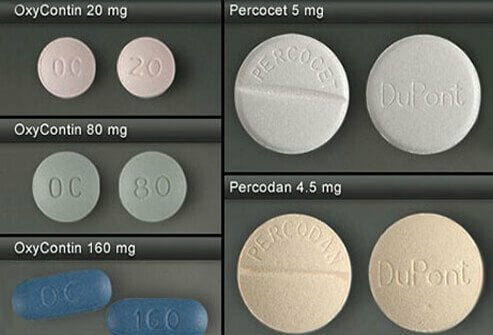 Oxycodone is another type of opioid pain reliever. 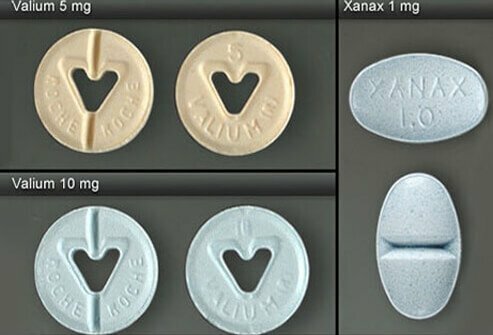 It is found in drugs such as OxyContin (which goes by the street names "oxy," "O.C.," and "oxycotton"), Percocet and Percodan ("percs"), and Roxicodone ("roxys"). 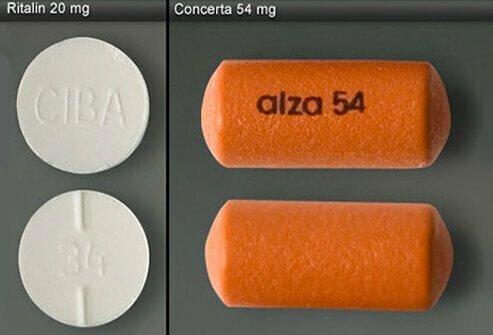 These narcotic analgesics (pain relievers) are often misused by crushing pills so the time-release coatings are broken and abusers get the full narcotic effects of the drug. Addiction rates are high and withdrawal symptoms can be severe. 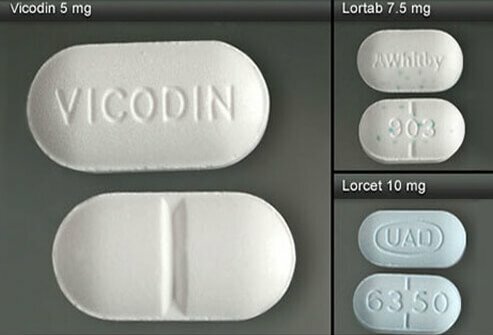 Another opioid is hydrocodone, found in drugs such as Vicodin (street name, "vike," or "Watson-387"), Lortab, and Lorcet. 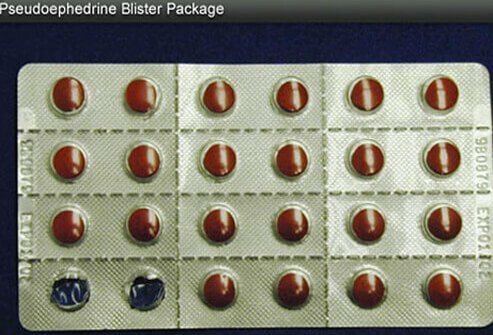 These drugs also contain the pain reliever acetaminophen, the main ingredient in Tylenol. Opioids are abused for their potential to produce feelings of euphoria, but opioid side effects include drowsiness, nausea or vomiting, constipation, and slowed breathing. Stimulants are drugs can increase heart rate and open up breathing, causing users to feel more alert and energetic. 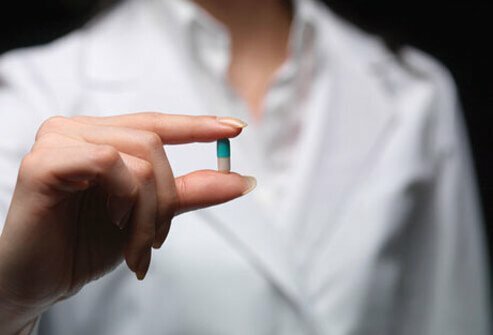 When prescribed and used properly, they can be effective aids in treatment of narcolepsy, attention deficit hyperactivity disorder (ADHD), and depression that doesn't respond to other treatments. 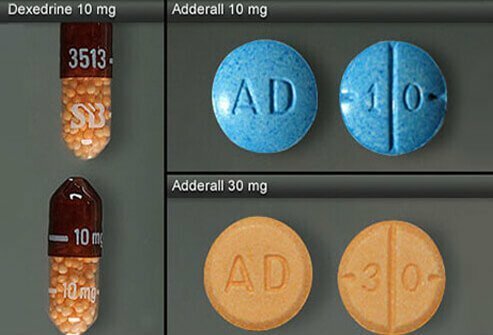 Commonly abused stimulants include amphetamines such as dextroamphetamine (Dexedrine) and amphetamine and dextroamphetamine (Adderall, Adderall XR), used to treat ADHD. Side effects can include tremors, headache, heart palpitations, panic, hallucinations, and paranoia. Overdosage can be fatal. Stimulant drugs such as methylphenidate are commonly used to treat attention deficit hyperactivity disorder (ADHD). Examples of ADHD drugs that are abused include methylphenidate (Ritalin, Concerta, Metadate, Methylin). When prescribed for ADHD, the doses are usually low. However, abusers often take high doses, which can cause irregular heartbeat, seizures, or even heart failure. 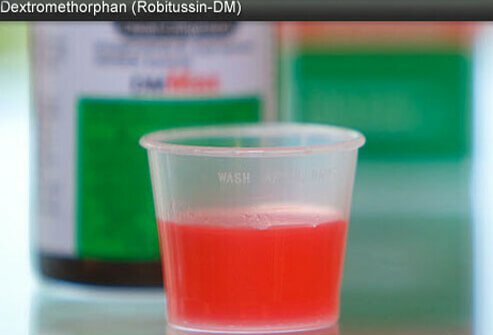 Street names include "MPH," R-ball," "Skippy," "the smart drug," and "vitamin R."
An ingredient found in over-the-counter cough and cold medicines, dextromethorphan (DXM), is usually safe when taken as recommended. However, very large doses can cause nausea and vomiting, rapid heart rate, confusion, dizziness, and even hallucinogenic effects similar to PCP. Many parents are unaware their children could be abusing this common nonprescription medication. The illegal drug methamphetamine ("meth") is made using an ingredient called pseudoephedrine, commonly found in over-the-counter cold medicines such as Sudafed. 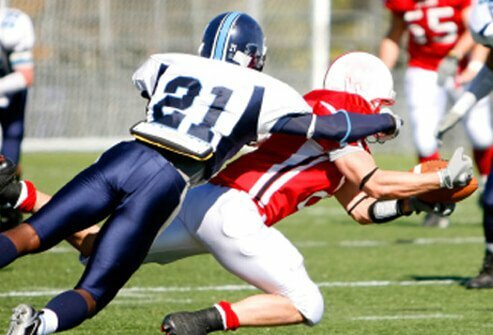 Because of this, the Food and Drug Administration (FDA) limits the amount of pseudoephedrine that can be purchased by individuals. While you do not need a prescription, the drug usually must be purchased from a pharmacist and you must present identification to buy it. Medication errors can have serious consequences. If you have any pills in your home and you are unsure what they are, use RxList’s Pill Identification Tool to identify generic and brand name drugs by pill color, size, shape, and drug imprint. Match your Pill ID to the pictures and quickly identify your medications. If you do not find a match, call your doctor or pharmacist. If you suspect someone you know is abusing drugs, call the Substance Abuse and Mental Health Services Administration Treatment Routing Referral Service at 800-662-HELP to find a treatment center. Remember, prescription and over-the-counter drugs can be abused just like street drugs. Come right out and ask. Look for signs and symptoms of drug use (such as doing poorly in school, engaging in risky behaviors, frequent fighting with family and friends, getting into trouble with the law). Learn the risk factors for drug use, like a family history of addiction or having friends who drink or use drugs. Monitor their activities and provide consequences when they use drugs. UpToDate: "Prescription Drug Abuse and Addiction: Prevention, Identification, and Management"
UpToDate: "Prescription Drug Abuse and Addiction: Clinical Features, Epidemiology, and Contributing Factors"